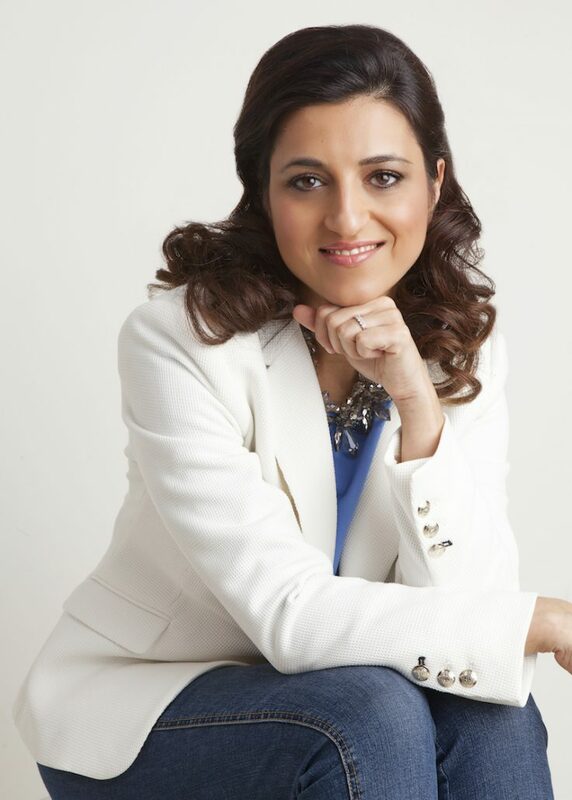 Kensington Mums is a support network of mums in Kensington founded by Dina Maktabi. With the strap line, ‘keeping you in the loop with the local scoop’, their website is packed with useful info and a blog for local mums. We caught up with Dina to find out how it all started. How did Kensington Mums begin? Kensington Mums was created in 2011 with the aim of sharing knowledge and experiences and helping my yummy Kensington Mums learn from one another. After having my second baby, the idea of having a bigger network support came to mind and in a sense created a passion in me to help mums outside my group of friends. It occurred to me that mums really need a network of support so that they won’t feel alone in a haze of milky delight during the first few months of being a Mum. Being a Mum is definitely the hardest job, but rest assured you are not alone! Network support for mums – as the name suggests – supports mums in their journey of motherhood and parenting. Sharing tips, swapping advice and ideas are all important in the life of a mother who wants the best for her children. A mother’s instinct is always the best. What has been your best experience since creating Kensington Mums? I think the best thing is connecting with so many Mums from different walks of life. London is such a cosmopolitan city with many ex-pats Mums living in London for a period of time. This experience enables me to share motherhood on an international Level and has given me the opportunity to meet many inspiring Mums, all trying to be the best Mums we can be. Kensington Mums is four years old, how have things changed in that time? I am so happy and proud that we have just celebrated our 4th blog anniversary dinner on 26th of November at the Belvedere Restaurant in Holland Park. 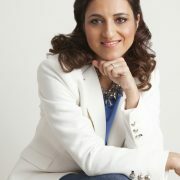 Since I started www.kensingtonmums.co.uk from what was just a mailing list of places to see and do in London with kids, I now have a small team and a business partner. Together we now work with brands and businesses, offer Kensington Mum reviews, run competitions and organise bespoke ‘mumthly’ meet ups. Why did you choose to live in Kensington? I have lived here ever since I was a little girl, so raising my kids here has given me a great perspective of life through in their eyes. Holland Park is where I captured so many childhood memories that I cherish today and this is something I want my kids to experience too. Holland Park and Hyde Park on any day. Victoria and Albert Museum, Science Museum, Natural History Museum with or without kids. Our local museums are a gem of a place offering activities and workshops for all ages. Saatchi Gallery for a bit of art inspiration and off course all the shopping on the High Street and delicious variety of international food restaurants. Where is the best place to go to relax? A stroll in the park, with my favourite book and cup of tea :) Thats mummy me time for me. I wouldn’t mind a massage or back rub too. Why do you think Kensington is good for families? It has so much to offer families, from libraries, parks and museums. The choice is yours. https://www.mountgrangeheritage.co.uk/wp-content/uploads/2015/12/BS15_Ken-Mums_050RP-copy.jpg 1120 800 charlotte https://www.mountgrangeheritage.co.uk/wp-content/uploads/2018/05/mountgrange-heritage-logo.png charlotte2015-12-08 13:15:502017-05-08 15:24:11Who are Kensington Mums?